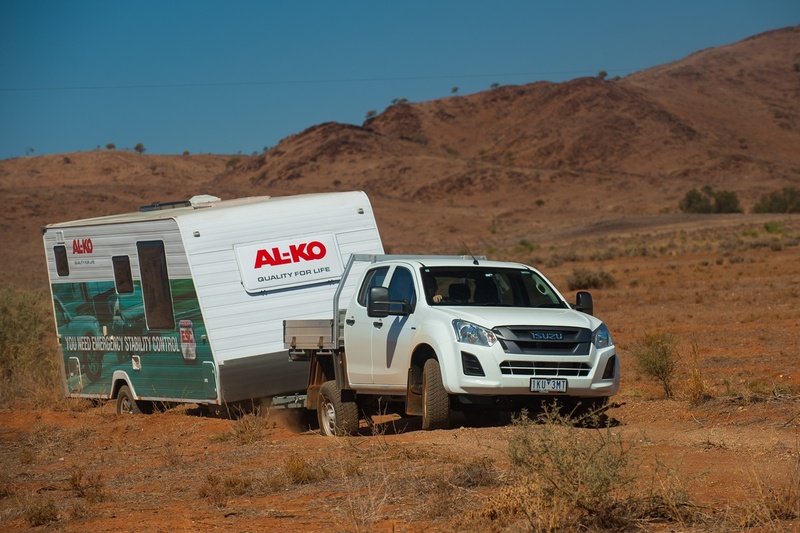 AL-KO boosted safety on its D-MAX tow tug with a drum-to-disc upgrade from Pedders, here’s what they found. 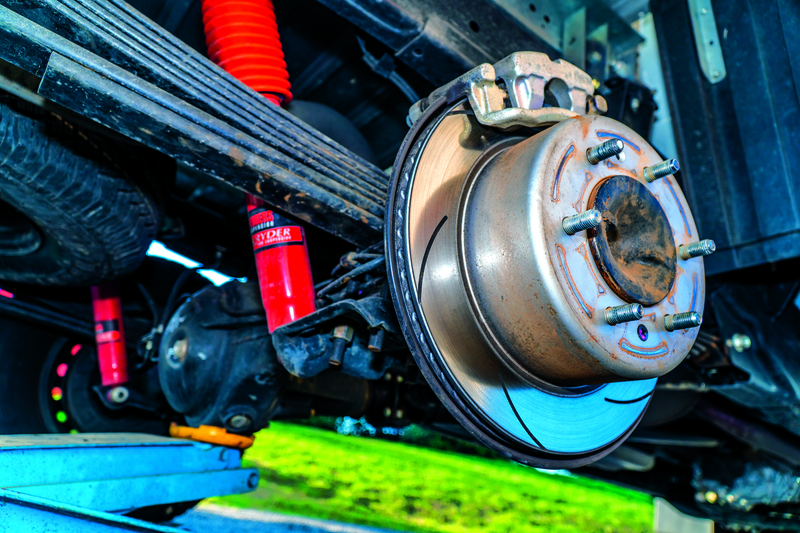 Drum brakes are long lasting and robust but they are old tech and do not offer the heat dissipation and reduced stopping distances of more modern disc brakes. 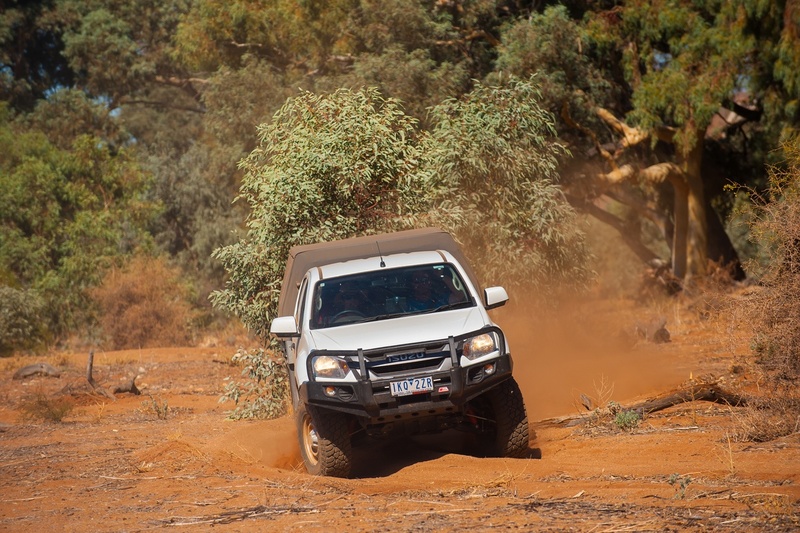 Pedders know this and created kits to replace drums with shiny new discs on a range of popular utes like the Ranger, BT-50, HiLux and D-MAX. 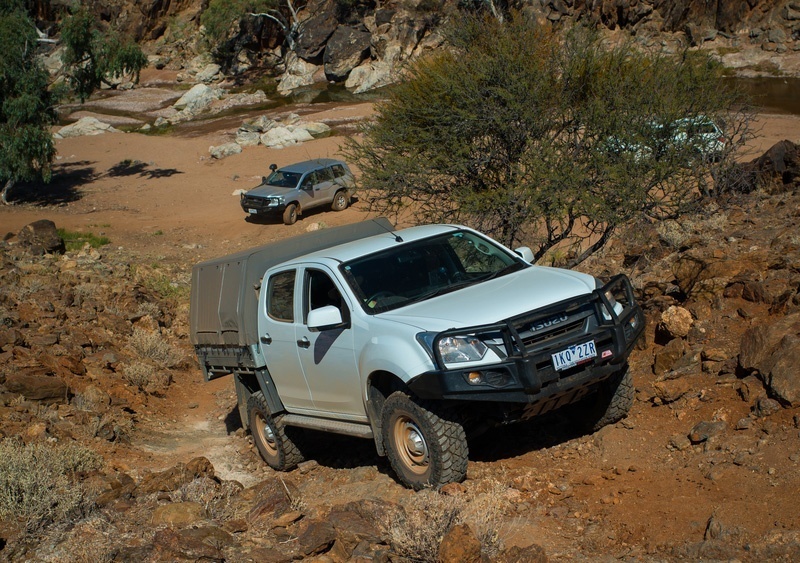 Pedders claims the upgrade will reduce stopping distances for a fully laden (at Pedders GVM+ load of 3450kg) D-MAX by an astounding 12.3m from just on 100km/h when braking hard. This represents a major improvement in a critical safety area and quickly had AL-KO fitting its shop double-cab with the upgrade. The kit is complete with all mounting hardware, discs, calipers, TrakRyder Kevlar Ceramic pads and even brake lines and is, of course, ADR 35/05 compliant. The kit must be installed by either Pedders themselves or an approved installer and comes with a 40,000km or two-year warranty. We didn’t get to (nor did we want to) check the emergency braking claims but we did get to feel the way the brakes worked in normal driving with a small Jayco in tow. No squeaks, groans or indication anything had changed at all honestly, it worked like it came that way from the factory. 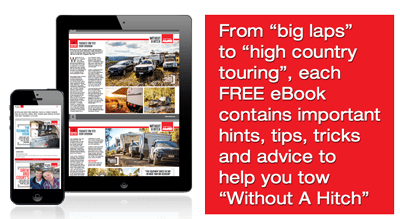 We would recommend the upgrade to anyone towing or carrying big loads regularly.